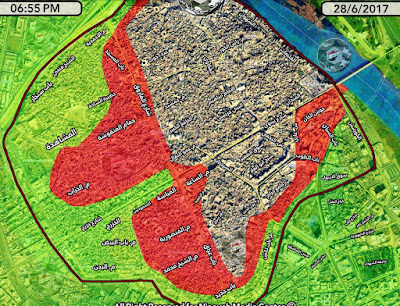 There were more advances in the Old City district of west Mosul by the Iraqi Security Forces (ISF). The Federal Police seized Hkatoniya and Katunya in the center and were heading towards Farouq Street, an area that was said to be freed before, while the army’s 16th Division took Hadra al-Sadaa and Ahmadiya in the north. 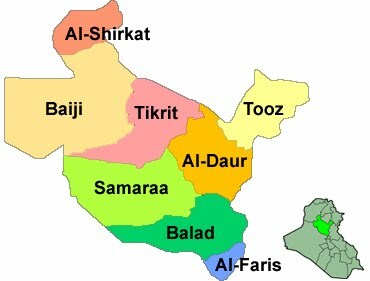 The Iraqi forces (ISF) were also pushing towards the south at Bab al-Bawab, Arjkhana, Bab al-Jadid, and Bab al-Lakash, and east into Farouq 2. 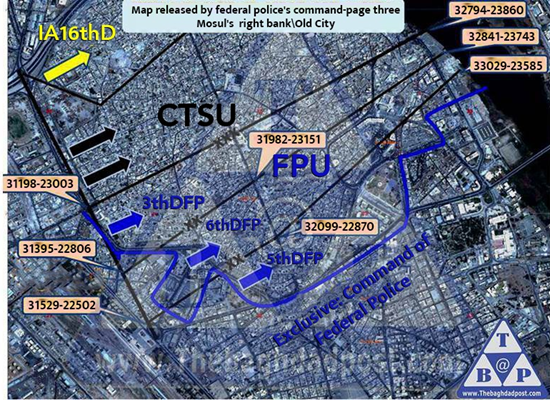 Federal Police Chief General Raed Shakir Jawadat claimed that 70% of the Old City was now under government control. The ISF have completed the first part of its strategy for the district. 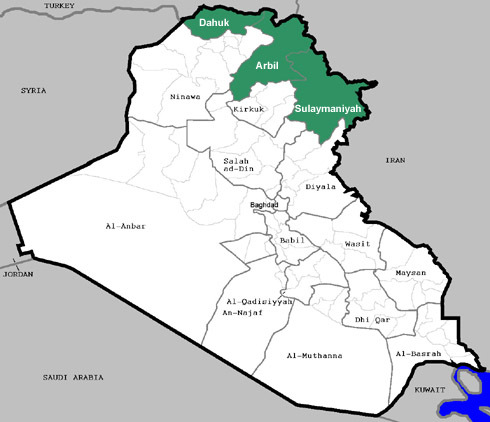 The north to south thrust has been accomplished now giving the government forces control of most of the western half of the district. 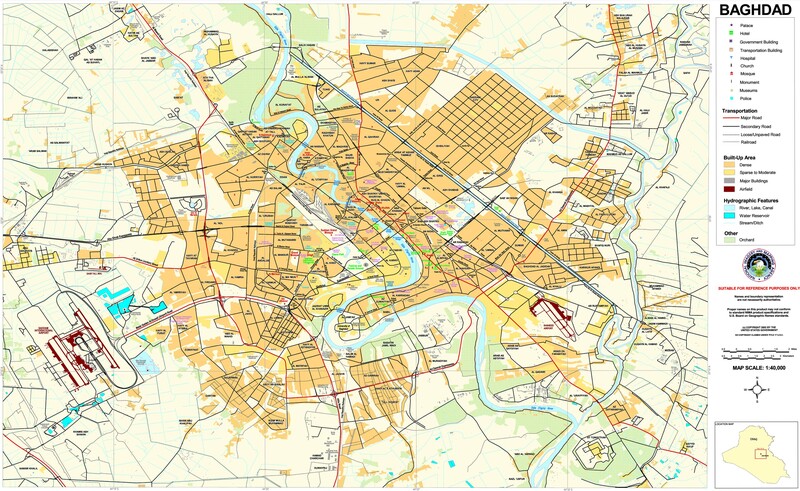 The final move is from west to east to reach the Tigris and again divide the Old City in two. Units are also moving along the northern and southern perimeter to finish off the pincer move. That will divide the defenders into smaller, and more manageable groups to destroy. Movement in west Mosul was slow for the day. The Federal Police freed a church in Bab al-Baid, one of the entrances to the Old City district, and were still working their way through Farouq. 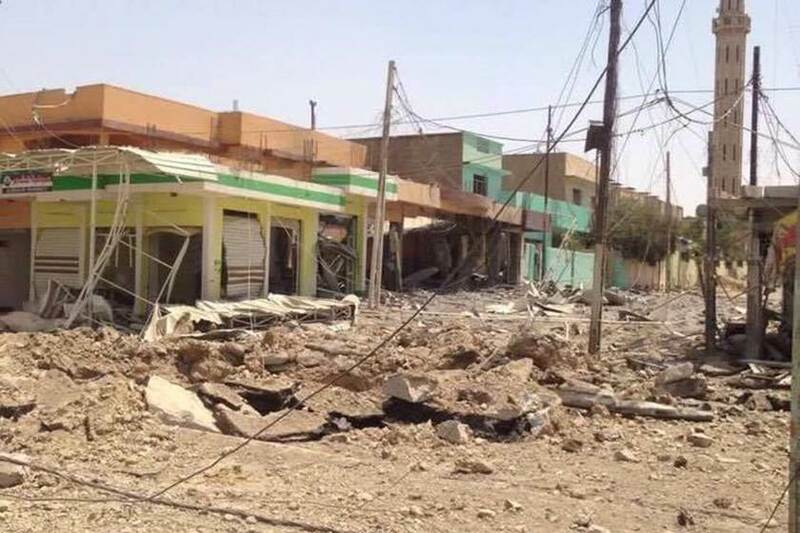 There was heavy fighting in Bab al-Lakash, Sargakhana, and a few others areas of the district as well. Shifa, which is north of the Old City along the Tigris River was declared freed two times before, but the Rapid Reaction Division is still struggling to clear some buildings there in the medical complex. Overall, the Iraq authorities are hoping to declare the city freed by Eid, which is only a few days away. That’s probably being overly optimistic as there is still a lot of hard fighting ahead. 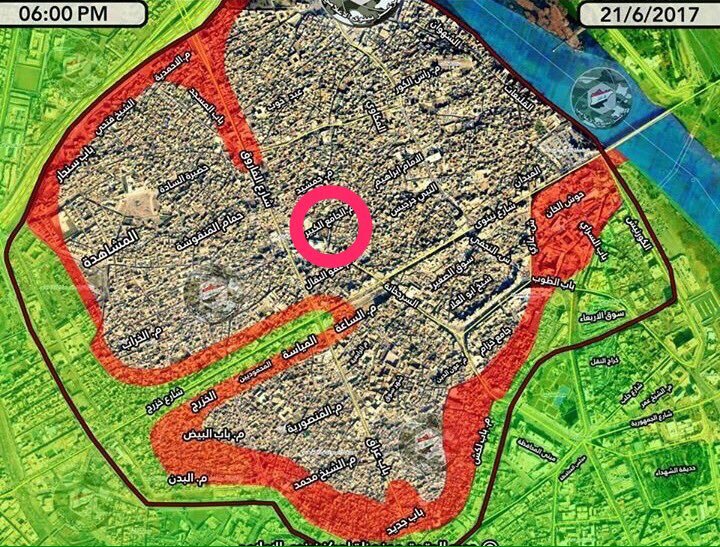 The Iraqi Security Forces (ISF) were still pushing into the Old City of Mosul from multiple directions, and struggling over Shifa. The Federal Police were fighting over Bab Lakash and Bab al-Baid, two of the entrances to the district, and received reinforcements as well. 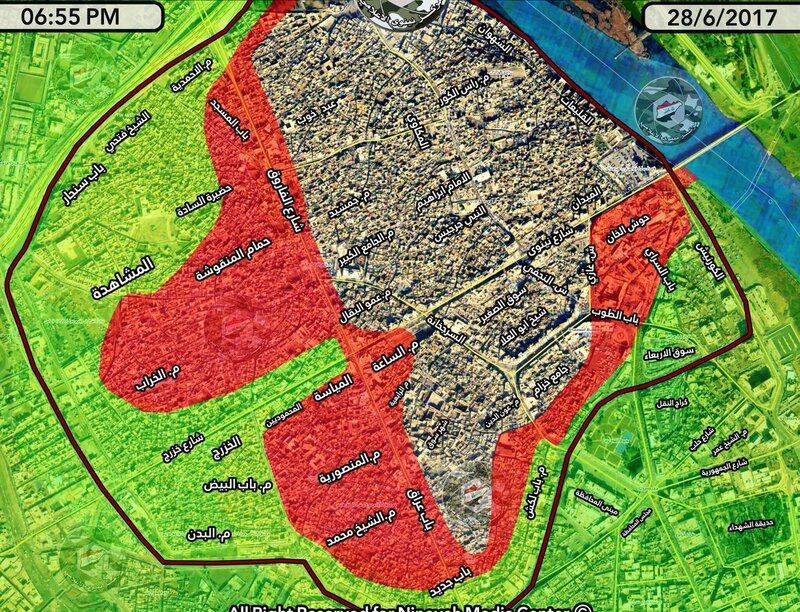 The Golden Division held 60% of the Mashdah area, which is where the destroyed Nouri Mosque is located. 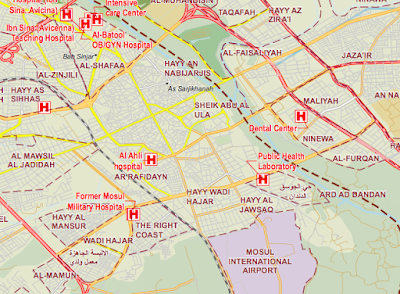 The Defense Ministry officially declared the Shifa neighborhood north of the Old City freed, but in fact, the Rapid Reaction Division was still attempting to take some buildings in the medical complex. The ISF are always over anxious to publicize its victories, and that also leads to many situations like these where an area is called cleared when it’s not. Back in 2001 on September 11 I was watching CBS news with Dan Rather to catch upon the day’s terrorist attack. One of the guests was former CIA director James Woolsey who was part of the neoconservative movement in the United States. Woolsey spent his entire interview talking about how it was time for the United States to strike Iraq and remove Saddam Hussein even if he had nothing to do with the Al Qaeda attack. For whatever reason this stuck in my head as a very odd thing to say. 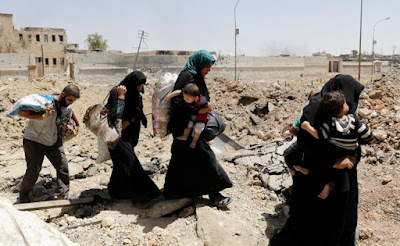 By the end of the year I began to notice a growing number of reports in the press about the United States considering Iraq in the new war on terror. I decided then that I would find out why the Bush administration was going to war. By 2002 I was reading everything I could read about Iraq and posting long posts on message boards about the coming conflict. 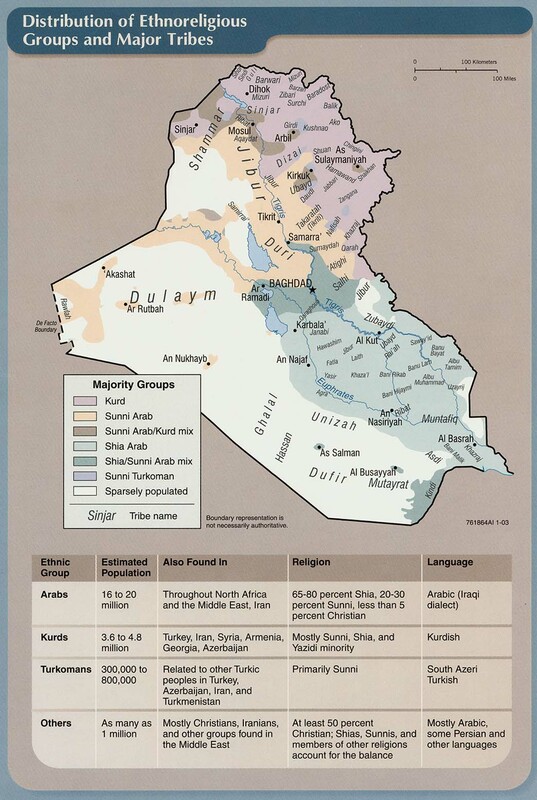 In 2008 I decided I should publish some of these thoughts and started this blog Musings On Iraq. Since then I have expanded my research to reading around 45 papers a day, reading all the reports and think tank pieces that come out about Iraq, networked with dozens of people who are involved in the country, and done 120 interviews. I would like to thank all those people who have helped me along the way and all the readers. In 9 years my site has gotten over 5.3 million hits. That wouldn’t be possible without all of you. The Iraqi forces (ISF) continued to have problems with their reporting. 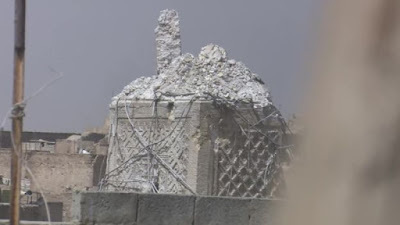 First, Bab al-Sinjar one of the northern entrances to the Old City district was officially declared freed yesterday. 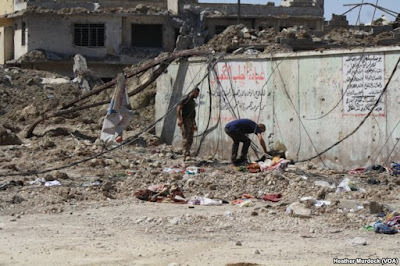 On June 16 however, three brigades from the army’s 9th Division seized a market there. 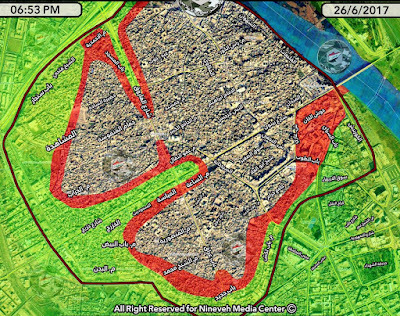 To the north, the Federal Police said they held 30-35% of the Shifa neighborhood. 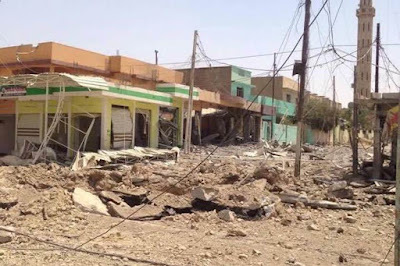 This was despite the fact that the police have been fighting over the same area of Shifa since the end of May, and claimed that it held 60% back on June 11. The Rapid Reaction Division was still struggling over the Old City as well. The pressure from Baghdad to have daily reports of progress and victories is what leads to these contradictory stories and exaggerations. The Islamic State launched a surprise attack upon the Iraqi forces in two neighborhoods in southern west Mosul. 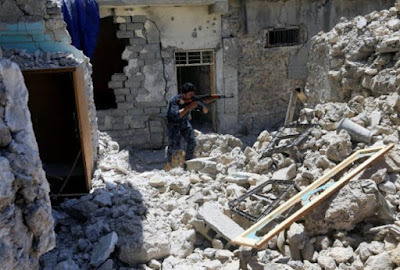 Starting at 3 am around 100 Islamic State fighters attacked the Danadan neighborhood coming out of the Old City district. 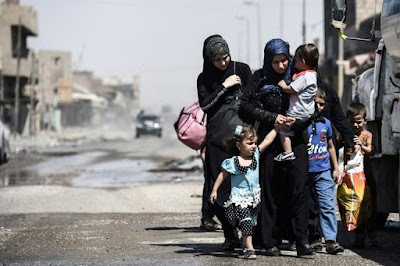 The fighters moved along the Tigris River and opened with 7 car bombs from the front and 25 suicide bombers that hit the Federal Police from the rear. One police commander told the press there might have been up to 50 suicide bombers, but that figure might have just come from the heat of the battle with so many explosions going off. The Federal Police claimed that IS sleeper cells were responsible for the attacks from behind. 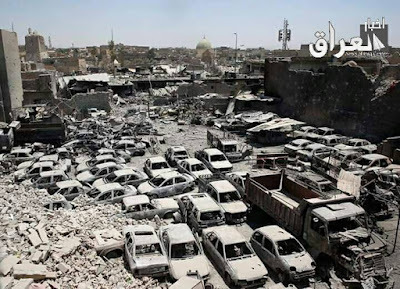 The insurgents set fire to buildings to create smoke to try to prevent air strikes, took over a mosque to announce their presence, and executed 6 people. They were able to expand the attack into Dawasa and Nabi Sheet as well. The police were temporarily forced back to the Mosul airport outside of the city. 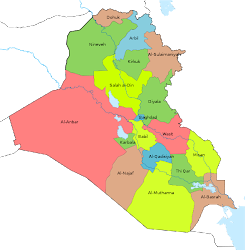 By the afternoon, the Iraqi forces (ISF) and a spokesman for the U.S. led Coalition claimed that all the lost territory was re-captured. That was contradicted by a man who talked with the Washington Post who said there were still IS fighters on his block, and a Federal Police officer who told Reuters clashes continued. 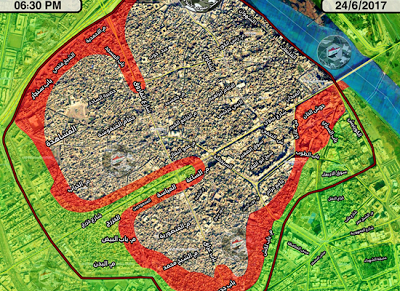 Throughout the Mosul battle the insurgents have been able to occasionally launch these large attacks and throw the ISF back on their heels. There were 520 security incidents in Iraq in May 2017 leading to 2,001 deaths and 1,459 wounded. 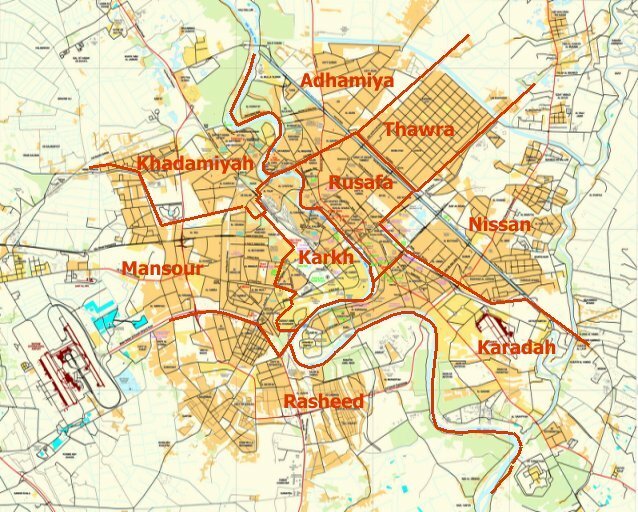 The disparity between the dead and injured, the latter should be 2-4 times higher than the former, is due to incomplete reporting on casualties in Iraq, especially when it comes to government losses that Baghdad is censoring. As the Mosul battle has winded down so have the number of incidents. 520 were the fewest recorded in the year. Casualties have slowly gone down as well in 2017.